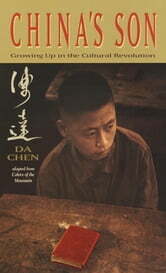 A candid memoir of growing up during the Chinese Cultural Revolution that is sure to inspire. 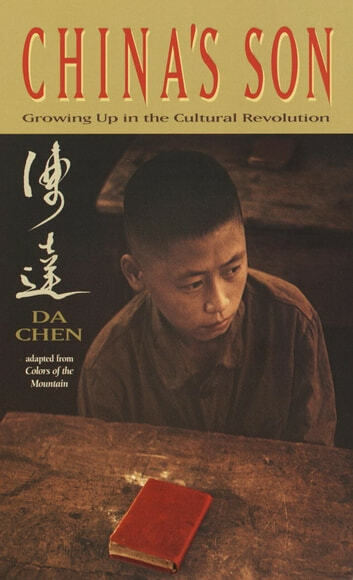 Da Chen grew up as an outcast in Communist China. His family’s legacy had been one of privilege prior to the revolution, but now in the Chairman Mao era, they are treated with scorn. For Da Chen, that means that all of his successes and academic achievements are nullified when one teacher tells him that, because of his “family’s crimes,” he can never be more than a poor farmer. Feeling his fate is hopeless, Da responds by dropping out. Da’s life takes a dark turn, and he soon begins hanging out with a gang. However, all is not lost. After Chairman Mao’s death, Da realizes that an education and college might be possible. He begins to study–all day and into the night. His entire family rallies to help him succeed, working long hours in the rice fields and going into debt to ensure that Da has an education. Their struggle would not be in vain. When the final exam results are posted, Da has one of the highest scores in the region, earning him a place at the prestigious Beijing University and a future free from the scars of his past. This inspiring memoir, adapted for young readers from Colors of the Mountain, is one that will rally readers to defy the odds.